Twexxt intelligent text messaging services. Capture, analyze, and communicate relevant information between users and any number of participants. Solutions for both business and individual services. 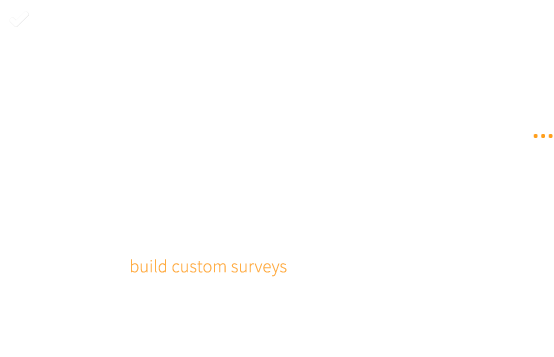 Build custom surveys using our easy to use online survey creator. 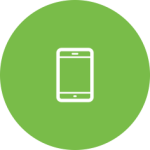 Send and receive feedback instantly via text messaging from your customers and prospects from mobile phones, tablets, and other SMS capable devices.